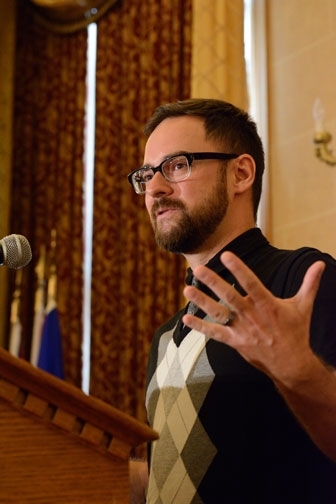 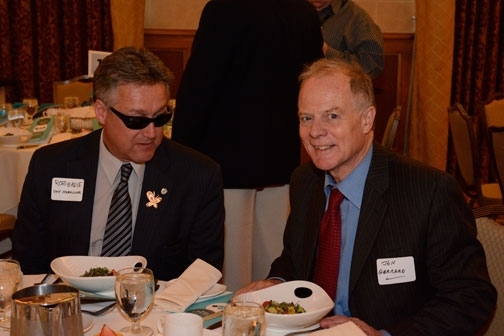 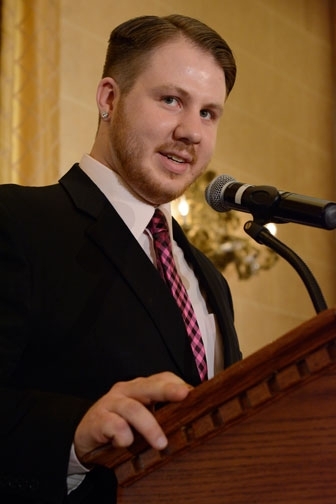 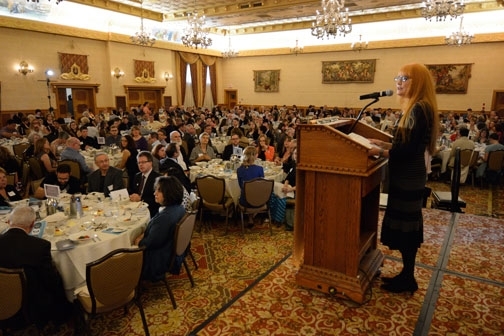 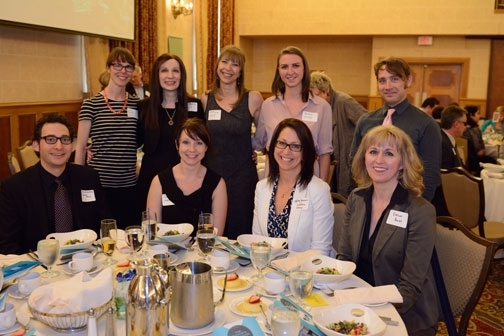 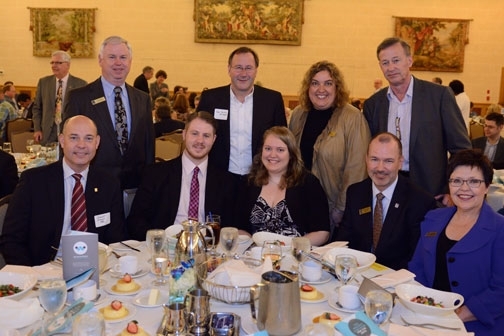 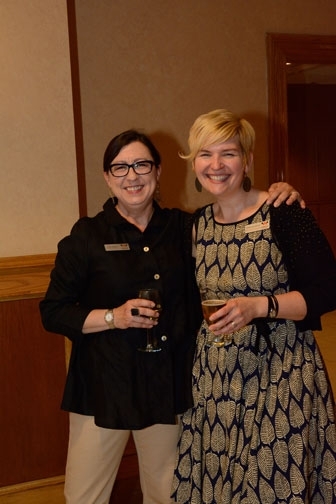 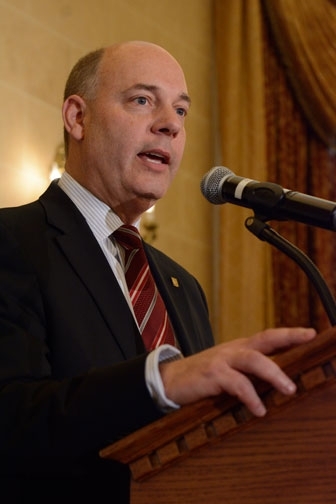 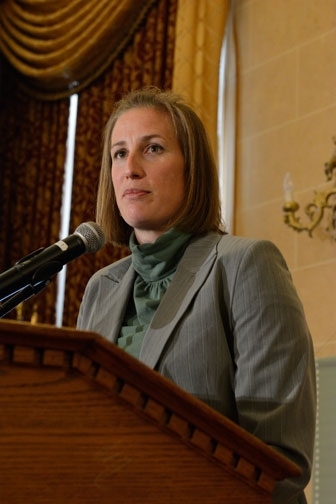 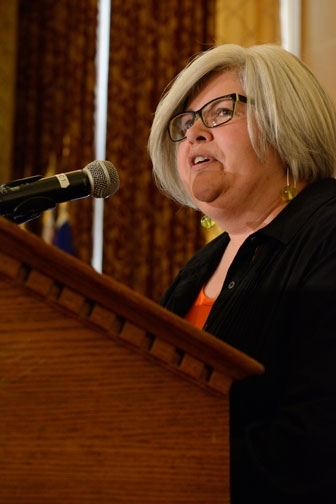 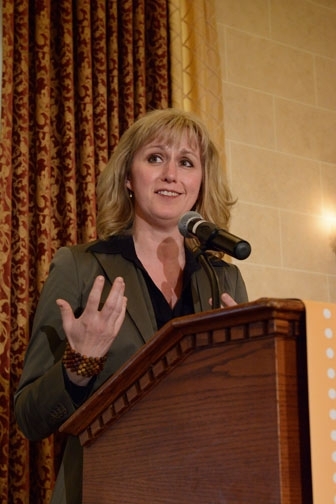 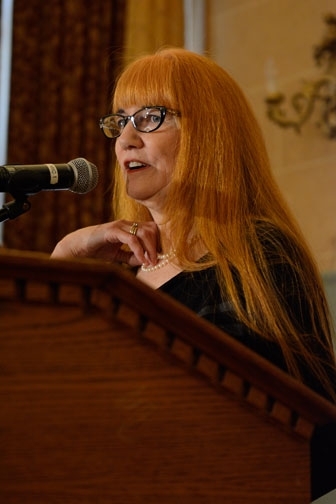 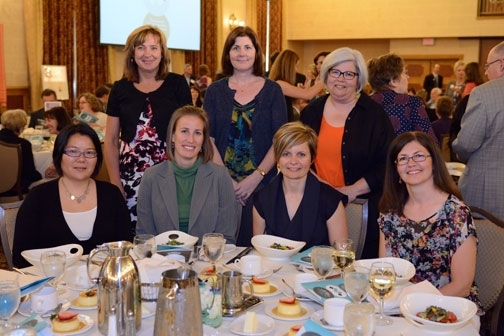 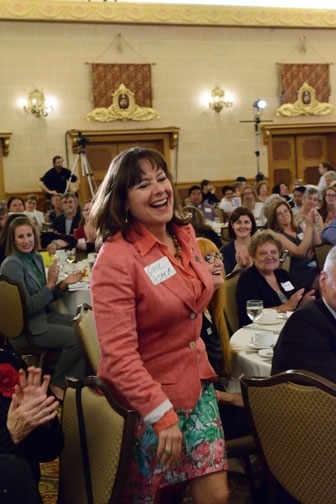 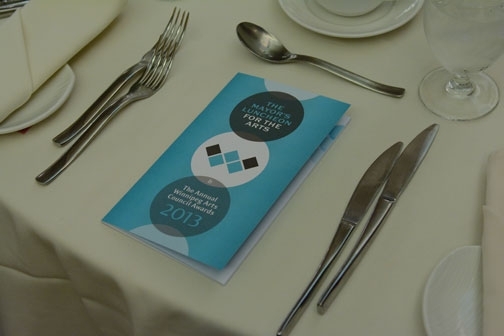 The 2013 Mayor's Luncheon for the Arts was held on June 6, 2013 at the Fort Garry Hotel. 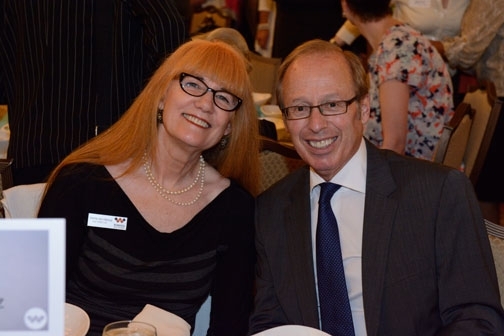 Over 500 people were in attendance including individual artists, arts organizations, local businesses and many City Councillors. 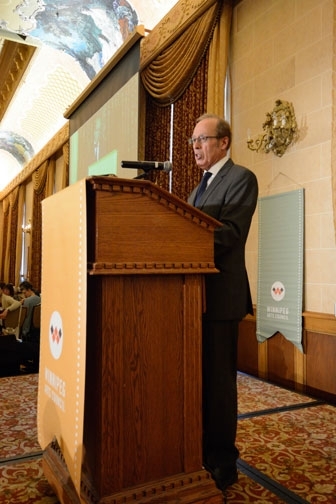 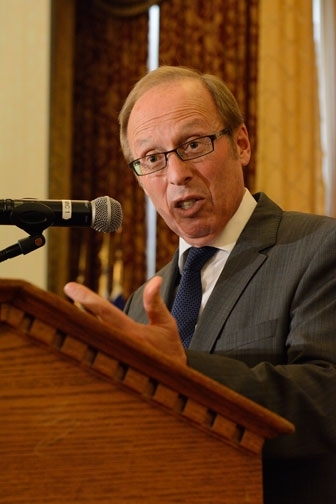 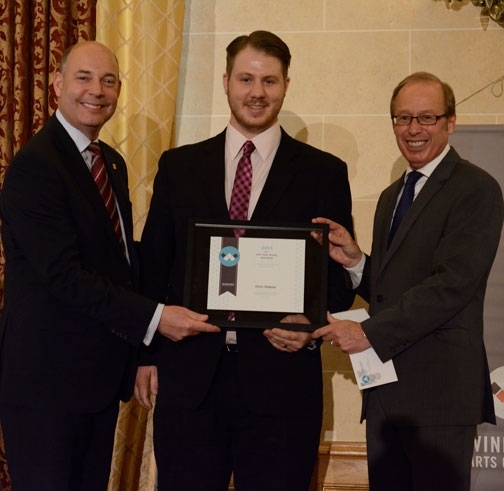 Mayor Sam Katz was on hand to share remarks with the crowd and to present the 2013 Winnipeg Arts Council Awards. 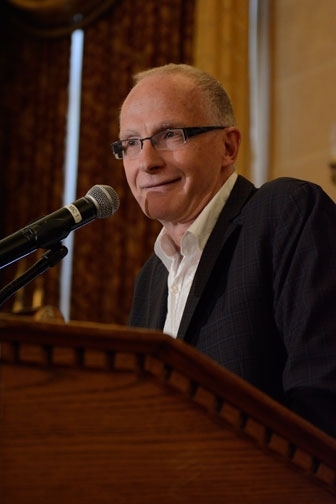 The Luncheon was hosted by writer and broadcaster Bill Richardson, who also delivered a short keynote about his evolution as an artist. 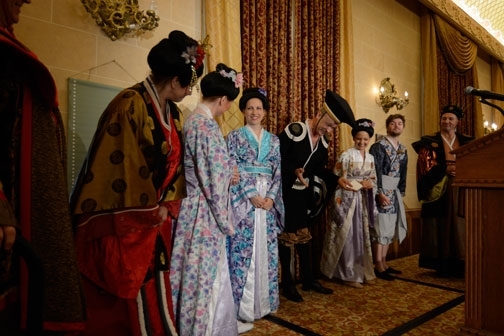 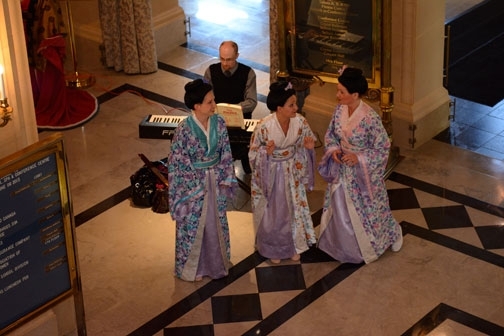 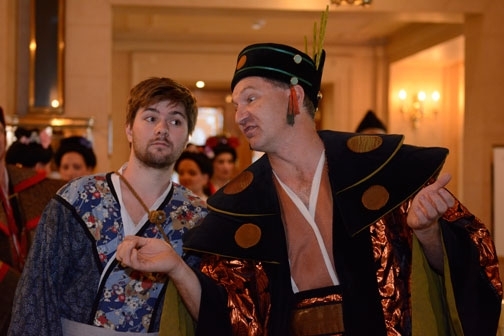 The patrons were also entertained by a performance by the Gilbert & Sullivan Society of Winnipeg. 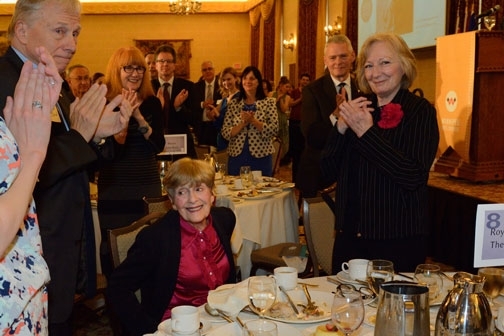 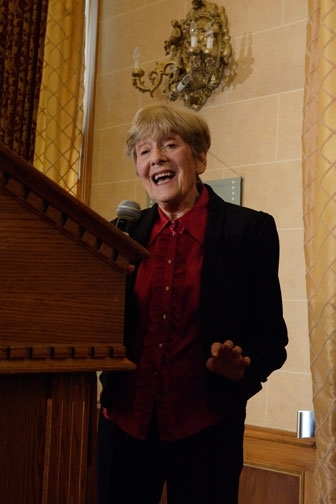 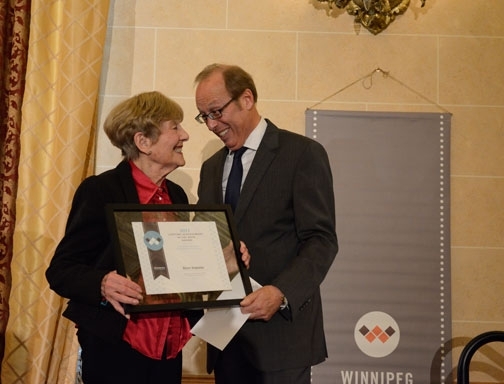 In 2013 This year the Winnipeg Arts Council also gave out a special award for Lifetime Achievement in the Arts to nonagenarian actress Doreen Brownstone. 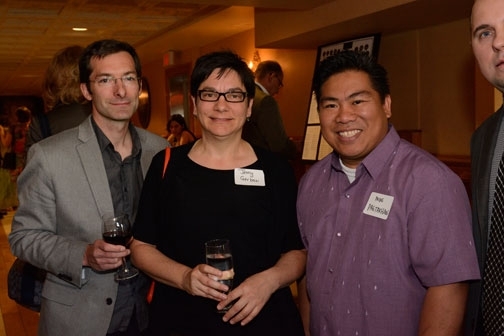 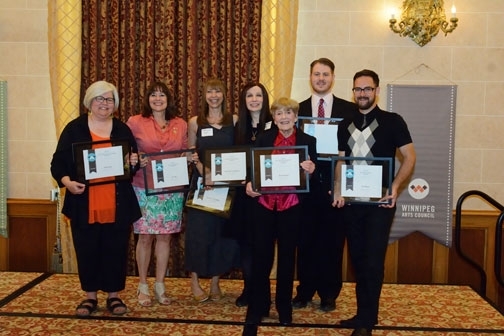 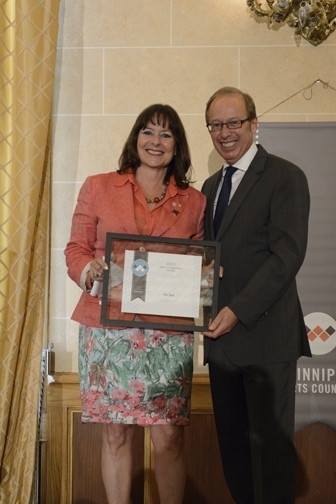 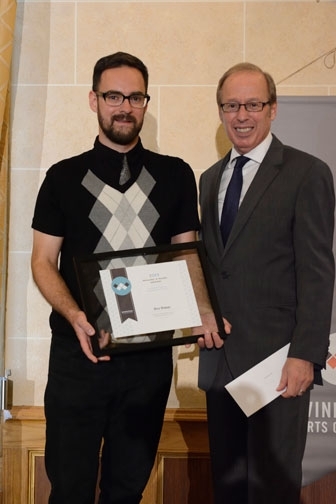 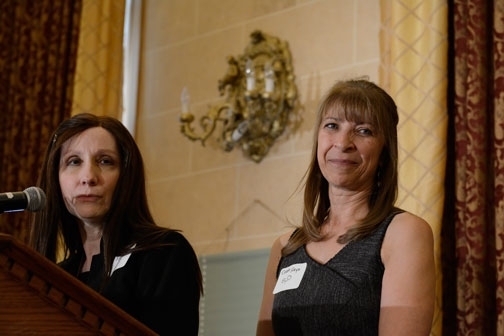 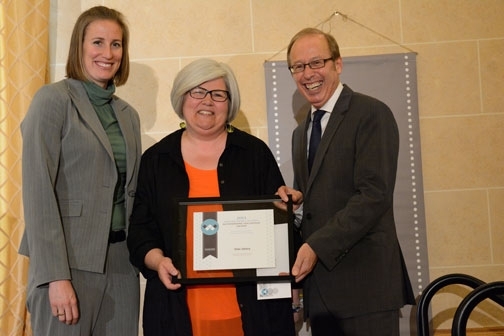 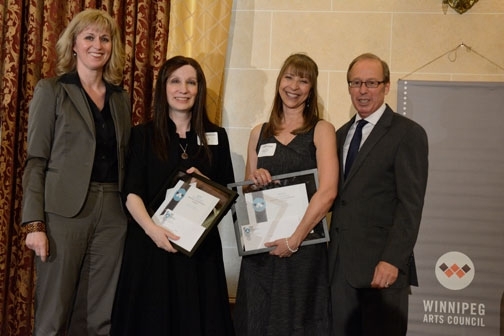 See all the winners of the 2013 Winnipeg Arts Council Awards here.